From the time he could walk, Randy Patton loved the outdoors. Whether it was playing sports, hunting or racing motorcycles, Randy was always game for any activity that took him into the open air. 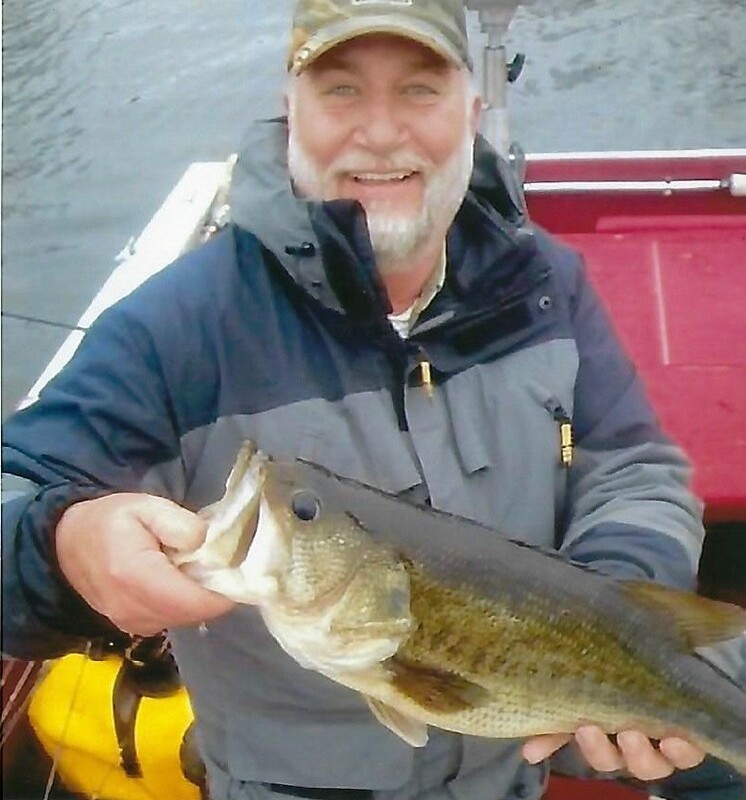 His wife recalls him coming to her in the early 80’s and saying “fishing isn’t an expensive sport hon – you just need a pole and a can of worms.” From that day on, Randy was “hooked” and he fished everything from ponds and streams to charter boats. Fishing quickly became his second love and Randy set out to learn everything his mind could absorb about the sport. He began fishing the local lake regularly, joined a bass fishing club and competing in tournaments. In the years since, Randy traveled all over the United States learning about fishing and then sharing his vast knowledge. Randy’s wife, Sherri, and their children Christopher, Jonathan and Samantha, fittingly chose the Wildlife Leadership Academy for memorial contributions in his honor. May Randy’s legacy live on through the future anglers and outdoorsmen impacted by these donations. Donations can be made to the Wildlife Leadership Academy in memory of Randy Patton online or by check. Click here to give a secure donation in any amount online. The mission of the Wildlife Leadership Academy is to engage and empower high school age youth to become Conservation Ambassadors to ensure a sustained wildlife, fisheries and natural resource legacy for future generations. Your donation will specifically support the the Academy’s PA Bass field school which takes place in southern Lancaster County close to Octoraro Lake and the Susquehanna River. Students attending the field school learn about bass, warm water fisheries, the importance taking care of Pennsylvania’s watersheds, and of course, get to go fishing. Our Conservation Ambassadors then take their knowledge and give back to their communities through conservation outreach in the areas of education, service work, media engagement, the creative arts and outdoor mentorship.